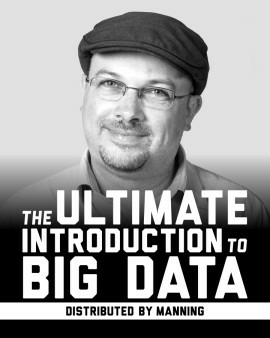 Beau Carnes does it again; Breaking down one of the most complex fields of computer science and distilling it into repeatable, practical lessons to enhance a developer's skillset. Despite being one of the biggest technical leaps in AI in decades, building an understanding in deep learning doesn't mean you need a math degree. All it takes is the right intuitive approach, and you'll be writing your own neural networks in pure Python in no time! What is Deep Learning and Machine Learning? What does a Neural Network do? Machine learning has made remarkable progress in recent years. 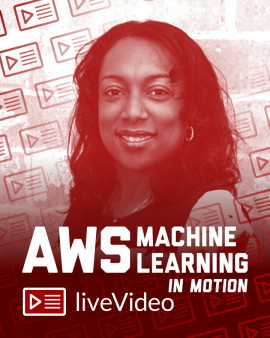 Deep-learning systems now enable previously impossible smart applications, revolutionizing image recognition and natural-language processing, and identifying complex patterns in data. To really get the most out of deep learning, you need to understand it inside and out, but where do you start? 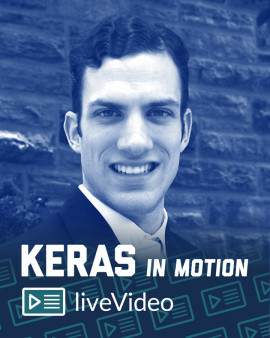 This liveVideo course is the perfect jumping off point! 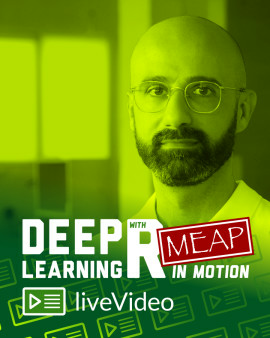 Grokking Deep Learning in Motion is a new liveVideo course that takes you on a journey into the world of deep learning. 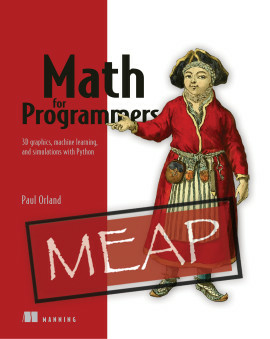 Rather than just learn how to use a single library or framework, you’ll actually discover how to build these algorithms completely from scratch! 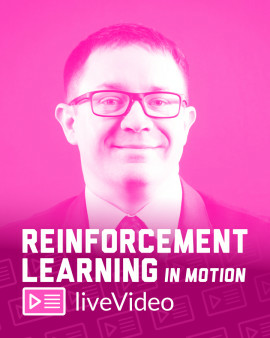 Professional instructor Beau Carnes breaks deep learning wide open, drawing together his expertise in video instruction and Andrew Trask's unique, intuitive approach from Grokking Deep Learning! 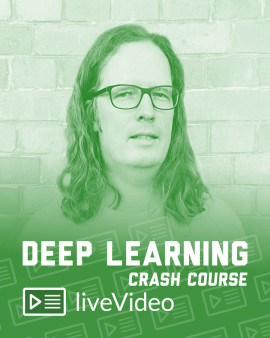 As you move through this course, you’ll learn the fundamentals of deep learning from a unique standing! Using Python, as well as Jupyter Notebooks, you’ll get stuck right in to the basics of neural prediction and learning, and teach your algorithms to visualize things like different weights. Throughout, you’ll train your neural network to be smarter, faster, and better at its job in a variety of ways, ready for the real world! 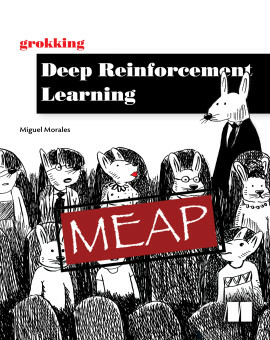 Packed with great animations and explanations that bring the world of deep learning to life in a way that just makes sense, Grokking Deep Learning in Motion is exactly what anyone needs to build an intuitive understanding of one of the hottest techniques in machine learning. 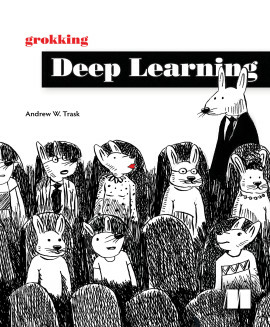 This liveVideo also works perfectly alongside the original Grokking Deep Learning by Andrew Trask, bringing his unique way to teaching to life. 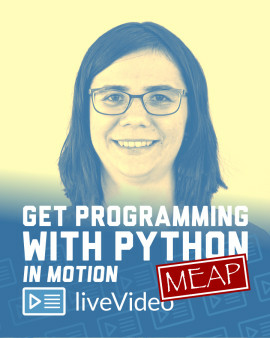 This liveVideo course is perfect for anyone with high school-level math and basic programming skills with a language like Python. Experience with Calculus is helpful but NOT required. 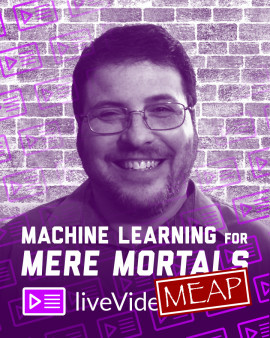 liveVideo instructor Beau Carnes is a software developer and a recognized authority in software instruction. Besides teaching in-person workshops and classes, Beau has recently joined the team at freeCodeCamp as their lead video instructor, helping to teach over 2 million people around the world to code. 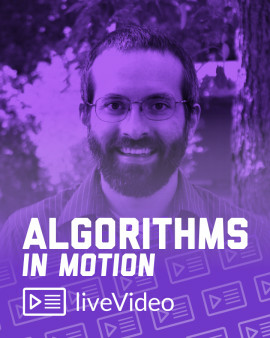 Beau also teaches Manning's best-selling video course, Algorithms in Motion. Excellent bottom-up introduction to neural networks and deep learning. Using small snippets of easily memorized code introduced through the various chapters, the video shows a relatively easy way of building a deep learning neural network. Beau's approach is refreshingly beautiful.